Well, for San Francisco and Oakland cities combined in a study done by the Washington D.C. based transit research group TRIP, we are the ultimate bottom strata of road conditions in the U.S. Even down in La La Land the roads (and we know how bad LA’s roads are) are superior to ours. Of course, we all have first hand, existential knowledge of our own pocky-surfaced, jolty roads—and now we have proof that we are indeed the worst in the entire country. Oh, and LA is second worst, if that’s any consolation. Roads are a science and science has its mathematical standards and for roads there is an International Roughness Index that is a math formula developed in 1981 down in Brazil to measure vibrations on a single wheel. So, armed with IRI the TRIP group determined that 74% of roads in SF and Oakland are in unacceptably poor condition in 2015. This year its 71% of our roads in terrible condition. So, some improvement. Fifteen percent of our city’s roads got a “mediocre” grade, and a whopping 8 percent received a “good” grade. So, if you can stay on the 8 percenters you’ll be traveling relatively smoothly in the city. It’s official for year 2016 that the most expensive home sale (as we reported in this blog on November 8th) in the city is a stately Pacific Heights mansion that tech billionaire Kyle Vogt picked up for a cool $21.8 million. The sale was in October and over the past few months of real estate sales no residence has topped that amount. Built in 1902, the residence ended up as an 11-unit apartment building and will now be returned to its upscale glory as a true SF mansion residence. 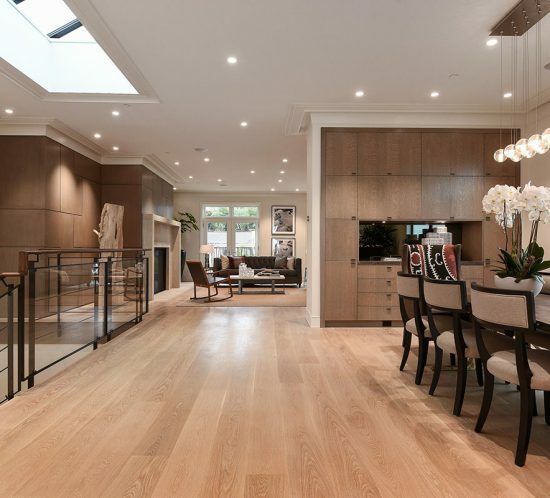 The second most expensive home for 2016 sales also lands in Pacific Heights at the 2476 Broadway address—a six-level more contemporary house that went for $18.1 million, a pretty good haircut down from its original asking price of $22 million. The price was dropped to $19.5 million in August and finally closed for the 18.1 in early December. Coming in third is an $17.8 million sale of a Sea Cliff Avenue home designed by Albert Farr and built in 1920. 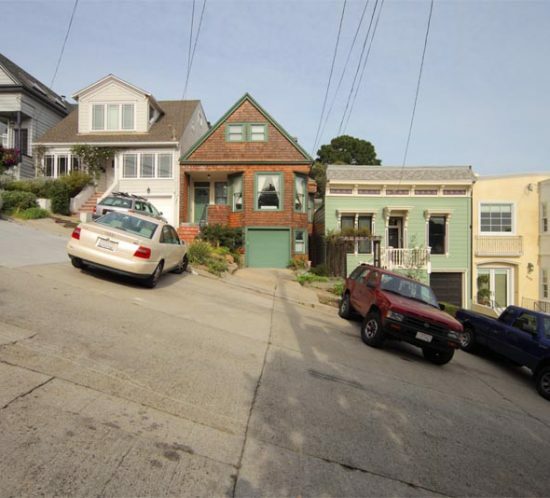 The views are killer here and the home boasts that early 20th century look of San Francisco grandeur. 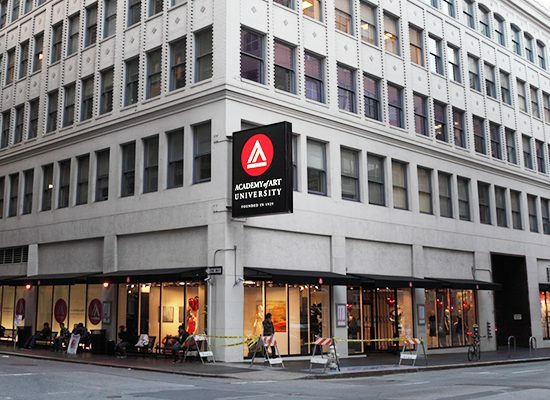 San Francisco took the Academy of Art University to task by bringing a lawsuit against the for-profit school for “widespread land use violations.” According to a Forbes article the school just settled the suit with a cash payment of $20 million to the city. Additionally, in great favor to the city, the school is to provide $40 million worth of low income housing for seniors in a Nob Hill dormitory renovated for that purpose, and will build affordable housing on one of its many properties—eventually developing at least 160 units. The Academy of Art University over the past ten years has bought and leased some 40 properties around the city—and accrued an alarming amount of environmental, historical preservation, and building code violations. San Francisco has its own sinking ship right on Fremont Street in the form of the Millennium Tower that has sunk 16 inches and tilts over nearly half a foot. Law suits are flying and fingers are pointing as the luxury condo tower continues to sink much faster and further than expected, and the condo owners who want to sell are in a trap of falling prices and demand in a perfect storm with the legal troubles of the building owners and other agencies involved. However, the penthouse at the top of the tower just sold for a whopping $13 million, the most expensive condo sale in five years. 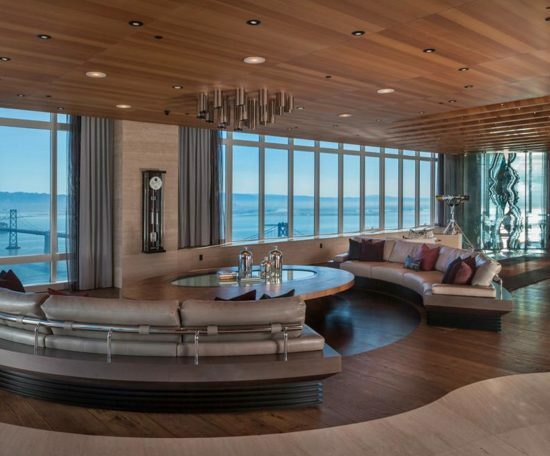 The penthouse formerly belonged to the late Thomas Perkins, well known venture capitalist, and is now owned by Craig Ramsey, successful tech executive. The condo is 5,000 square feet, perched at the top of the tower with astounding views and an outdoor terrace. Ramsey is not worried about the sinking and tilting and feels the building will be repaired and be a very comfortable, high profile luxury residence for its many occupants. He also owns a $4.3 million condo down lower. Perkins had bought the Millennium penthouse in 2011 for $9.4 million. However, sales over at the Pacific and Four Seasons luxury condo buildings are pretty brisk. The SF neighborhood Christmas and Menorah lights and the hotel gala holiday displays are one way to experience the December festive spirit. Take a very rewarding visit to the Embarcadero or over to Union Street’s Victorian homes, or if you want a special zoological treat check out the SF Zoo with its unique lighting display. Another way to experience the holidays is to attend cultural or musical events, or even ice skating. Let’s start with the irresistibly frictionless ice skating. Through January 8th the ice skating rink (largest outdoor rink in the Bay Area) at the Embarcadero is open for uber family fun. And what can be said about the Union Square Holiday Ice Rink other than Wow! And Double Wow! !, and it’s open through January 16th 2017. Santa is down from the North Pole and is available for nice or naughty evaluations and gift lists and mobile phone picture-taking at the Westfield, Japantown and Stonestown malls, at the SF Zoo, at the Fairmont Hotel’s life size gingerbread house, Ghirardelli Square and many more yuletide-in-SF locales. 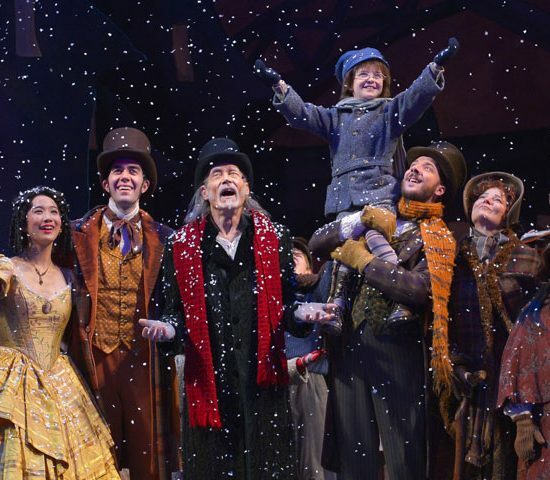 Dickens’ classic A Christmas Carol is being beautifully staged (every year) at the SF American Conservatory Theater at Geary until December 24th. This is a musical version, so get it while it can be got. And there is always the perennial favorite, The Nutcracker ballet running through December 29th. Looking for the best holiday lighting and decoration display or activities in SF? Well, we have among some of the most beautiful and inspiring in the world, and with the chilly temps we’ve been happening we can pretend there’s snow. From the folks at sftravel.com here’s a list of ten displays or activities from past and present to make part of your holiday enjoyment this year. Check out the Ritz Carlton Hotel holiday tree at 40-feet tall with fabulous decorations amid the cheery plushness of the hotel. 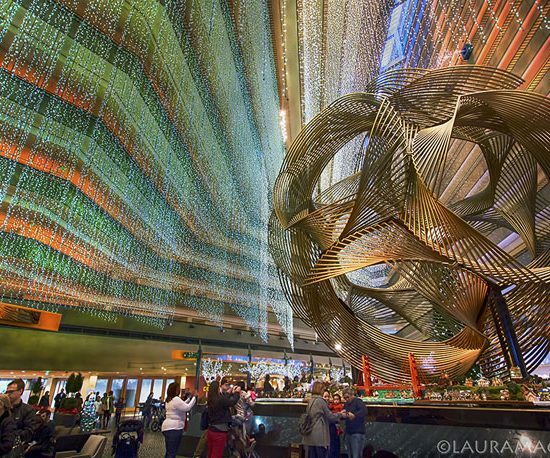 The Hyatt Regency always produces a spectacular display in its Guinness Book of World Records’ largest atrium lobby in the world. Usually on display are a 45-foot tree, thousands of cascading lights, and a few years ago they even had a snow fall three times a day. The Place Hotel has created a Gingerbread Chateau, a semi-real gingerbread house that is 8 feet by 16 feet. Designed by Executive Pastry Chef Renee Cade, the house features a hand-tied, licorice thatched roof (ummm good), a marzipan-made kitchen staffed by apple elves, a foyer festooned with a crystallized sugar chandelier, and much more. The house benefits the nonprofit SFCASA that helps abused children. Click here to see all the great SF holiday display events to visit. 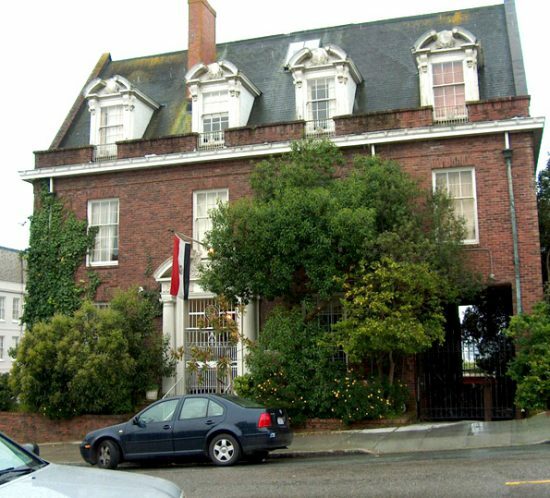 In the interesting (and expensive) items on the real estate market in San Francisco—the prize goes to the erstwhile Egyptian consulate at the corner of 3001 Pacific in the Pacific Heights neighborhood. It’s going up for a sale later this month. The $22 million price tag makes it the second most expensive residence selling in the city. The residence is 5 stories (going at an angle downhill) tall with 14,000 square feet which under the aegis of the Egyptian government was laid out in an office interior style. The building was bought by the Egyptian government in the 1960’s and has served till now—with the consulate moving to Los Angeles, and thus the sale. The house was designed by the architect firm of Bliss and Faville and was built as a private home just after the 1906 earthquake. The new buyers will have plenty of opportunity for luxury living renovation to reclaim the interiors to its home use. And there are some obvious repairs that need attending. Oh—there are three kitchens (foodie paradise!) and living quarters for the help, if needed. Two master bedroom suites and, of course, enough bedrooms to house a platoon, a fitness area and six bathrooms with eight half baths. A listening resource that I go to regularly is the podcasts coming out of the Housing Matter Podcasts site, an offshoot of the Center for California Real Estate (CCRE) dedicated to advancing real estate insights, ideas and knowledge. CCRE is part of the California Association of Realtors. Two very topical podcasts have been put up five days ago and twenty five days ago respectively on the site (see below for link to click). The older one (Episode 16) includes a discussion on uncertainties in the housing market, particularly in view of the incoming president-elect’s policies not being completely known now—with subjects such as infrastructure, tax cuts and global trade yet to be crystallized. 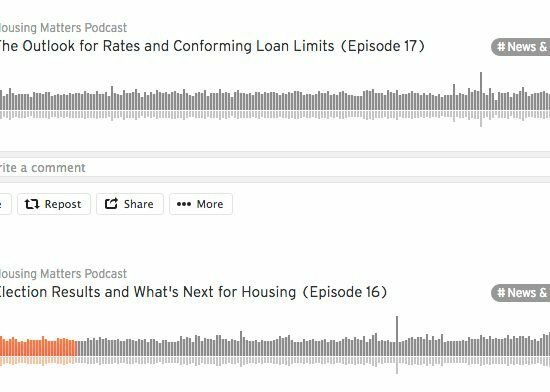 The newer podcast (Episode 17) takes a close look at the rate outlook and conforming loan limits. Good listening if you have some minutes to catch them. Click here to go to the Housing Matters Podcast site. Who Do You Call For Organizing Over the Holidays and Whenever? Organizing is not an easy peasy task. Nor can it be left up to a nephew or whomever. It demands smarts, skill, experience, imagination and will power. So, with this in mind the local crowd of real estate agents that my assistant was talking with came up with a firm they like to go to when the organizing trek gets tough: girlfriendshelp.com. Girlfriends Help is actually two girlfriends who founded the company in 2006 after an epiphany that moms, families and businesses needed transcendent organizing power. Elissa Misner and Jody Driscoll with 20 years experience living in SF built the company up with staff and services so that now they tout not only organizing, but relocation and moving and personal assisting. 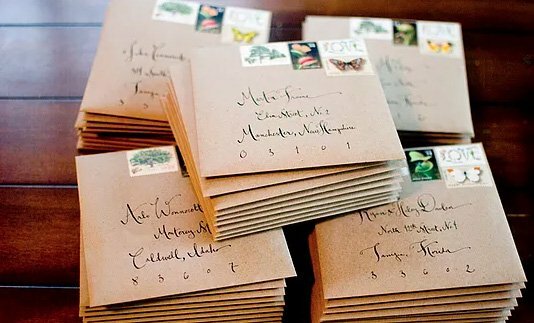 If you’ve got wrapping and mailing to do for the Holiday times coming right up, or help in staging a killer party on New Years Eve, perhaps Girlfriends is your girl Friday. 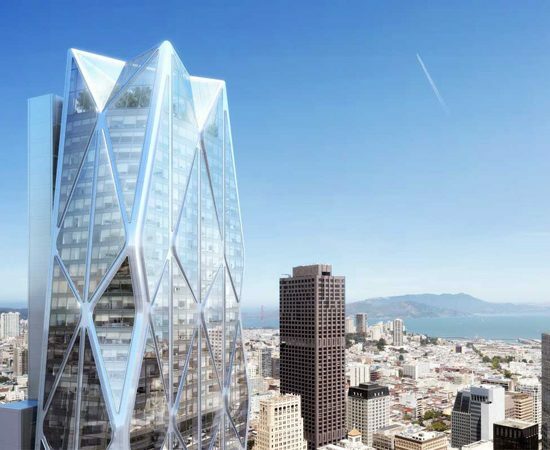 There’s a new tower in town at First and Mission streets and it’s going for the title of second highest building in the city, coming in at 910 feet. The new project—called Oceanwide Center—just had its silver-plated-shovels groundbreaking ceremony on December 8th. It’s actually two towers (one at 625 feet, the chief one at 910 feet) designed to house a hotel and 265 condos. Office and retail space will be built into two historic buildings being preserved for the center: two low-rise edifices at 78 and 88 First Street. Spanning a 60,000 square foot lot, 26,000 square feet of that is dedicated to public open space, parks and passageways—following an official SF push to have private buildings offer charming public spaces. The landscape architect for the open spaces is Kathryn Gustafson. But don’t get too excited about opening time. You’ll have to wait until 2021 rolls around. The two towers will go up simultaneously.